From the delicacy of a single snowflake, whispering as it falls from the sky, to vast, impenetrable snowdrifts – Hans Abrahamsen’s monumental artwork Schnee is an all-encompassing experience. 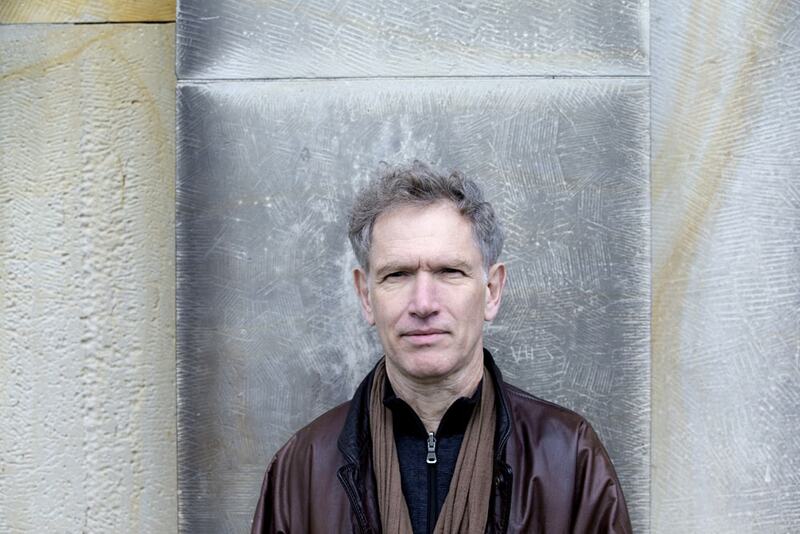 In this hour-long tour de force Abrahamsen uses a series of interlocking canons to create a magnificent and ethereal piece of musical architecture. Please contact London Sinfonietta CEO & Artistic Director Andrew Burke for more information. 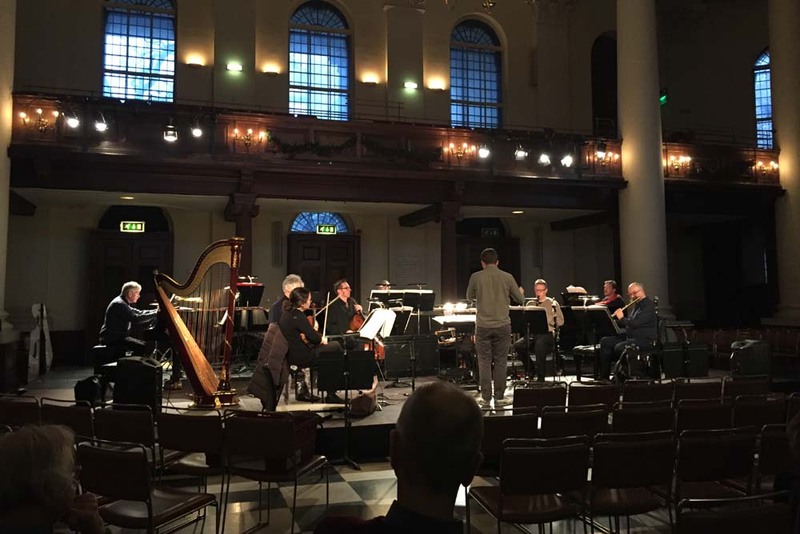 Click here to return London Sinfonietta's Projects.